Most of us take the youth development structure of football for granted, don’t we? The college to professional route is just the way we do things, right? However, when you step out of our bubble for a moment and take a more global perspective, you begin to realize that there could be a better way to run things. In this piece, we chat to Tom Clarke, a British sportswriter with a passion for the game, to get a Brit’s view of the American system and to help us see more clearly the advantages and disadvantages from an outsider’s perspective…. 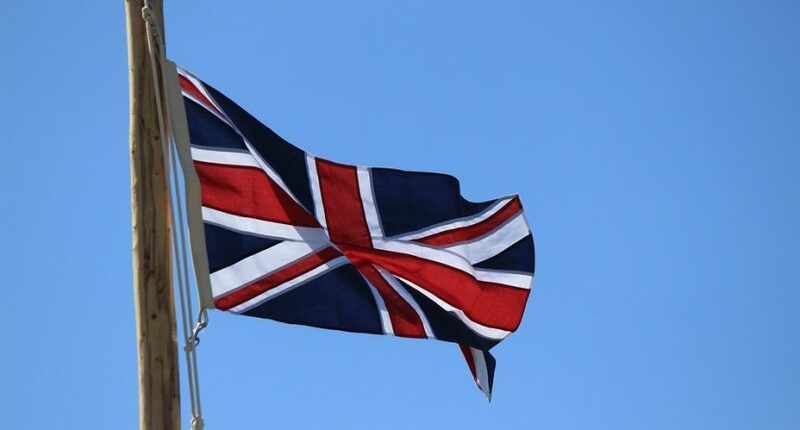 CSO: So how does our system compare to the UK? Tom: “Well, I was fascinated when I first started to learn about the development structure of ‘American Football’ (that’s how we generally refer to the sport to avoid confusion because in the UK we call soccer football). I found this whole concept of the college route slightly weird, actually. It just seemed mad to me that to play professional football for any one of the 32 NFL teams you had to go through a university. I can’t think of any sports that work like that in Britain. I mean, it’s true that a lot of professional rugby players come up through public schools (confusingly, that’s what we call private schools), because lots of these schools have a strong rugby culture. Incidentally, the sport was invented at a school in the midlands actually called Rugby. It’s also true that lots of professional rowers come up through these sorts of schools. But that’s not the only way into these sports, by any means. We also have youth academies for professional soccer, but these aren’t literally academic institutions. CSO: So, do you think it helps the game to operate like this? Tom: “Without a doubt, what it means is that the game is kept at an incredibly high standard as players serve such a thorough apprenticeship. College football is tough and I was surprised at its status and following initially, as well as the prestige of the game at that level. Understanding this made a lot more sense of all the American films I’d seen growing up! So, yeah, the fact that a rookie will already have a good few years of high level football under his belt before he’s even started preseason is definitely impressive and helps the game no end. 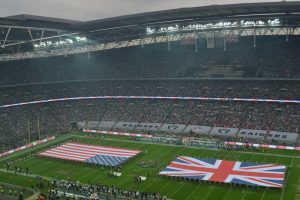 CSO: So does NFL have much of a following in the UK? Tom: I wouldn’t say that NFL has a huge following just yet, but it’s definitely growing at the moment. To give a snapshot: my university did have an ‘American football’ team, and I have a friend who has switched from following soccer to American football and will now stay up all night to watch the draft. Oh, and of course we have the NFL London Games that help to get more people involved with the sport as spectators. I think people like the spectacle and the whole American atmosphere of it all but perhaps not everyone grasps the rules just yet as there’s obviously a lot of stopping and starting and blink-and-you-miss-it type plays! Overall though, I think it’s gaining a nice following year on year.